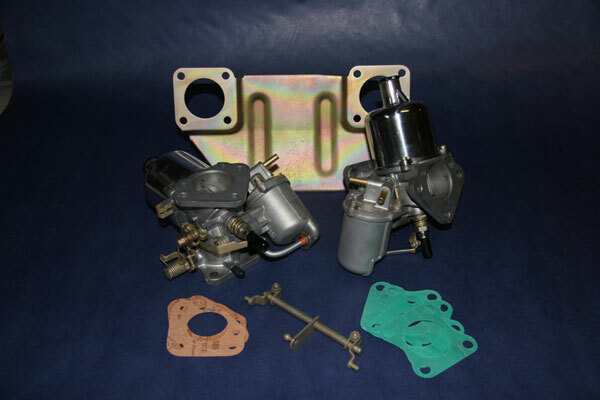 The carburetor package in the photo represents the Ultimate HS6 pair which can be built to order. In most cases the kit uses the three bolt air filter flange, and when available spring-loaded needles and concentric throttle springs. Fuel needles of any profile are available to provide optimum power and economy depending on the engine used. 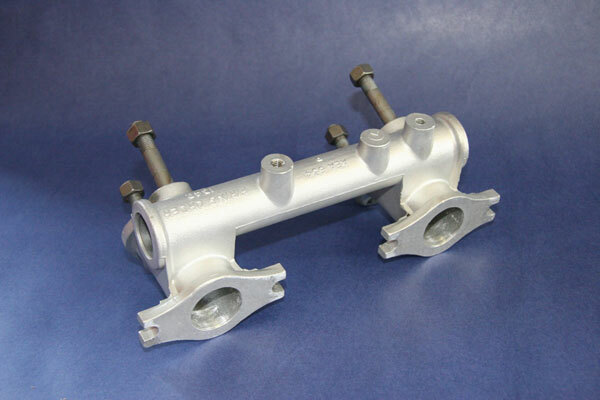 Gold cadmium plating and polishing are also available. 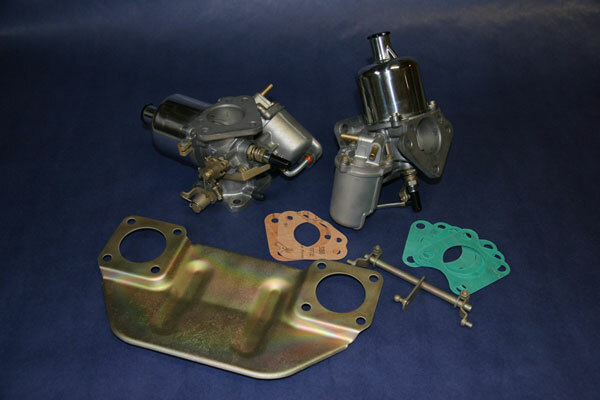 Regardless of the carburetor bodies used, these carbs will provide the best power, most reliable long term service, and most appropriate fuel system appearance and sound for your vintage Volvo. The kits are available outright, or on an exchange basis. Please contact us for details and costs for your application. 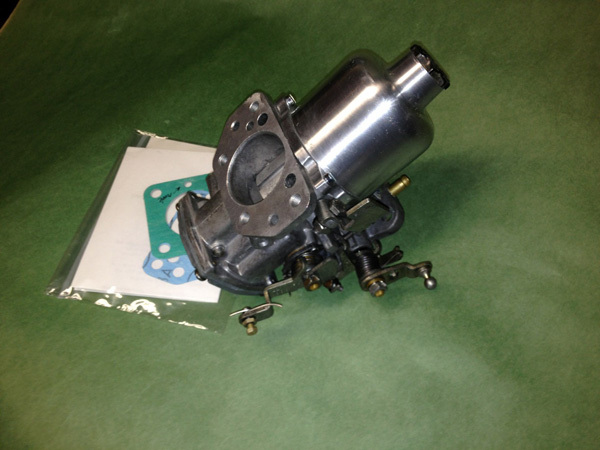 $320.00 for a complete rebuild of your carburetor, plus taxes and shipping. The rebuilt carb will be fully adjusted, modified for better flow and reliable idling, and include all gaskets for installation and tuning instructions"
The early Volvo HS6 carburetor set used linear springs anchored to a tabbed manifold washer. Those springs rust and break over time, and unless replacements are chosen carefully the accelerator pedal effort may be too heavy or light. Island Automotion can now offer an upgrade to the later HS6 carburetor return springs, which are mounted on the carb itself. The concentric spring produces a smoother pedal effort all the way to wide open, and reduces the side loading of the throttle shaft. It looks good, works even better, and simplifies the look of the carbs. Check with us for other applications where this upgrade can be used. 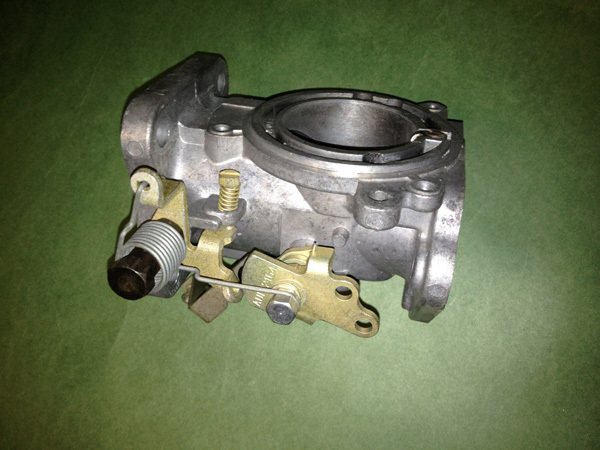 For both carbs at the time of rebuild the parts upgrade is $45.00. The parts are the longer throttle spindle nut, the concentric spring, and the extended choke lever bolt.